Buttercup is getting a baby brother! After passing his driving test last week, on Saturday, I dragged FFOMC to our local Peugeot dealer and we put down a deposit on his first ever car. It was a fantastic feeling to be able to help encourage him to commit to this purchase as I know it will make a massive difference to his life. 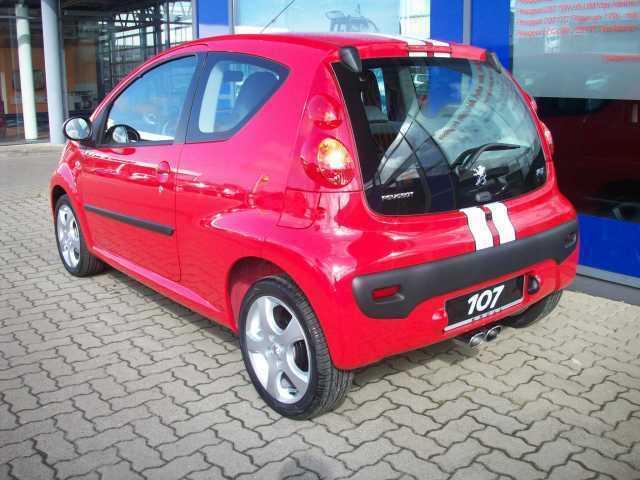 FFOMC has bought a lovely red Peugeot 107 with 5 doors. Its second hand but only about 2 years old with 13,000 miles on the clock. 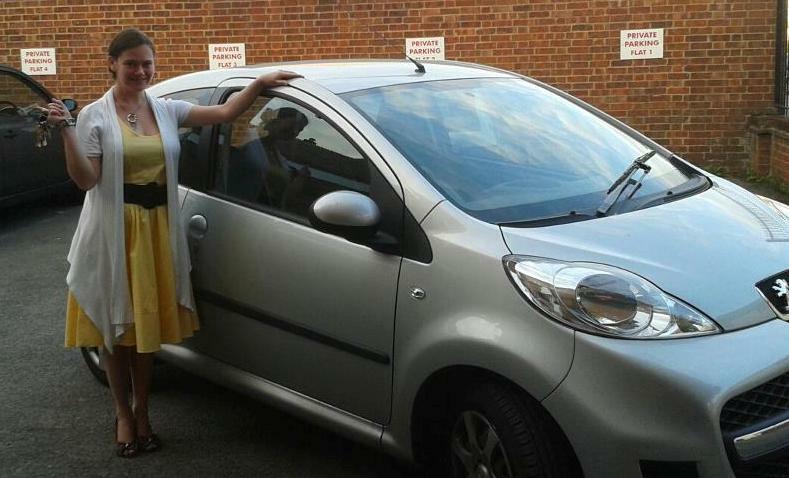 When I first passed my test i couldn’t afford to actually buy a car for three years and I didnt want my husband to have the same experience. Now that he officially has his licence he needs to get on the road. If nothing else, I am keen for him to learn what the term designated driver actually means. Seeing the look on his face when we received confirmation that all the finance details had been approved and the car is actually his, was priceless and it was a real pleasure to know that I helped to kick start the process and helped to give him the sense of freedom that comes with becoming a driver. I was a bundle of nerves when I woke up this morning. FFOMC was taking his driving test at 8:30am. 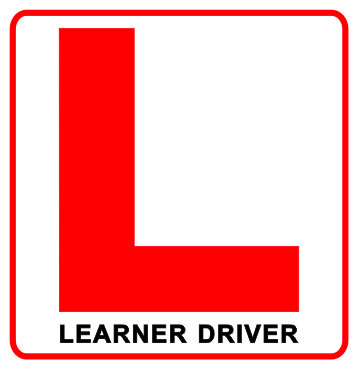 His provisional licence and first 10 hours of lessons were part of his Christmas present. So in January he started his lessons with instructor Clive and despite his initial reluctance and the carefree attitude towards driving that has characterised his adult life, he has thoroughly enjoyed the experience and has always been very animated on his return from lessons updating me with his weekly progress. However, it has also been a costly process, with the price of lessons, theory and practical tests adding up to a staggering amount. Today was his first practical test and I watched him before he left the house this morning, as he greedily scanned the pages of his little hand book before his pre test “warm up”. I am delighted to report that it will be his only test as he passed first time with no minors. In honour of this achievement he has earned the new title of “CHAUFFEUR-BUNNY“. I plan to benefit from this newly acquired skill of his and may even buy him a special hat and make him call me ‘Miss Zehira’ when he takes me out and about. I will ensure that his instruction does not end here of course and will repay him for all his extremely helpful advice over the last 6 months by correcting all his faults from the backseat as he has done. In the spirit of helping him to elevate himself from novice to advanced status I am sure he will want as much practice as possible when he acquires a car so I will be delighted to give him the privilege of being the designated driver on nights out, weddings, parties etc. Never mind him “earning his independence” – having been his personal taxi service for years I look forward to the freedom I will enjoy and getting something for my initial investment in making FFOMC a driver. My gorgeous car Buttercup is a year old and in for her first proceedure today. I experienced the trepidation of any parent entrusting the care of their baby to a stranger as I reluctantly handed over my keys and I reflected on our first year together. Between you and me, she wasnt planned, she was an accident. The product of a foolish impulsive decision to go shopping – I have only been in a car showroom once in my life, I promise! And I only ended up there because it was sunny and I didnt want to stay indoors. But truth be told, when I look at her now I feel no sense of regret. From her first hesitant stutter as we pulled out of the forecourt together – we had a special bond. She has been good for me. She asks so little in return. She does not guzzle petrol. She does not feel like a tank where she turns a corner. She does not splutter and groan and whine for the duration of every journey. Lately she has been a little grizzley, so despite my nerves as I watch the clock waiting for news, I am lifted by the hope that the underlying cause will be discovered and corrected – however painful the cost. In the last year she has had her knocks and mishaps which were hard for me to bear witness to and brought a tear to my eye. Recently a small chip on her windscreen had to be treated and a confrontation with a brick wall some months ago has left a scar on her right hand side door. But to me she will always be beautiful. As I waited anxiously for my taxi to return me home while I wait for news, I witnessed a strange man behind her wheel, steering her into the operating room and I uttered a quick prayer “Please be gentle with her”. My husband only has limited access with her and must be supervised at all times. 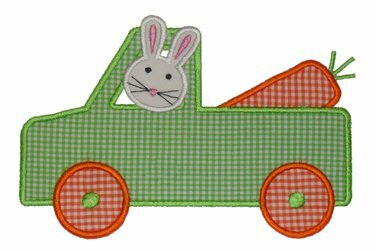 I am concerned that when he eventually passes his driving test he will want to have a car with me, something that is ours and not just mine, and Buttercup may end up being neglected and sidelined. I cannot imagine allowing this to happen but we will cross that junction when we come to it. Happy Birthday Buttercup. May you be returned to me with a clean bill of health and your flawless service history intact. The world is a fairly unjust place but just occassionally some higher power steps in to restore the balance. I was dropping my husband off at the train station recently. I was attempting to turn right in the carpark but my way was barred by a bus. The bus was in turn waiting for a crowd of pedestrians to cross the road at a zebra crossing. It was a one way system and there was absolutely no where I could go so I simply had to be patient and wait. However there was a taxi behind me, the driver clearly found the situation to be inconvenient and attempted to pass me to my left – what the driver hoped to achieve with this manoeuvre, I cannot imagine. The only advantage was to move beyond my car, at which point he would have needed to wait for the bus and pedestrians as I was doing. An almighty crash alerted me to the fact that as this selfish pillock made their pointless attempt they had collided with something that looked like a lamp post. I turned to see that they had crushed the bonnet of their car on the Give Way sign – PRICELESS. Thank you universe for punishing such poor decision making by this mindless moron. My husband has recently started learning to drive. His lessons were a Christmas present from me as part of my ongoing project to “fix him”. It’s something of a typical female trait: find a great man, catalogue his flaws and treat him as a “work in progress”. My latest project is to get him behind the wheel so that he can taxi me around occasionally. It would be lovely to share the responsibility so we can take it in turns to be the designated driver on evenings out and he can make his own way home from work rather tha me having to collect him from the train station. After we had sent away the application for his provisional licence he tried to appear nonchalant but the daily excitement in his voice when he asked if anything had arrived for him in the post betrayed his enthusiasm. When he opened his “Complete Learners” book on Christmas morning with details about the lessons booked for him in January and February enclosed inside he also remained cool about the prospect of joining the ranks of British motorists. A phone call from instructor “Clive” to confirm his details a few days before his first lesson had him beaming and when the morning arrived he waited enthusiastically outside for 15minutes before his lesson was due to start. I am satisfied that this gift was a good choice however it this has raised a number of issues that I did not fully consider before the point of purchase. On our first outing in my car after his first lesson he leaned over to me and pointed out that he felt I should have both hands on the steering wheel. My driving habits have changed over the last 5 years: I am more subtle about checking the mirrors, I no longer religiously keep my hands at a ten till two position on the wheel and occasionally I may pull up close behind another car so that I am not able to see the point where its back wheels connect with the tarmac. My husband is quick to point out these flaws and considers that after 4 hours on the road he is fast becoming a rival of Jeremy Clarkson. The arrival of his logbook only worsened the situation when his instructor updated his record his progress giving him 3 out of 5 on all the things he has learnt so far. However I am most disgruntled by the fact that he seems to be labouring under the misapprehension that I will be putting him on the insurance for MY CAR! He thinks I am going to let him use my beloved Buttercup to PRACTICE!! Even worse he wants to DRIVE my car on completion of his test. This turn of events is unacceptable and cannot be permitted. I have of course resolved to consider the wider implication and impact of all future presents more carefully.